The bunny is almost here!! Yeahhhhhhh! 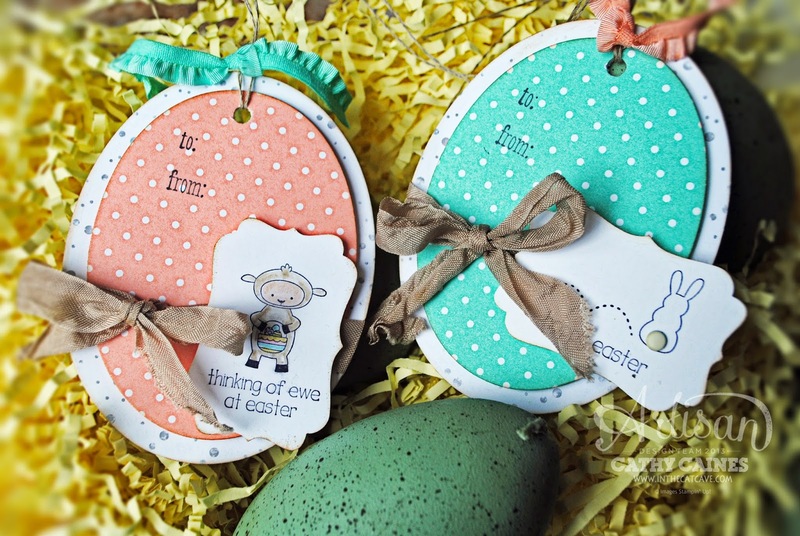 Make sure you link up to Catherine and Cathy Creates new April tags challenge of..
Any tag with an animal would be perfect!